The Taiwanese American Arts Council presents The Moment, an exhibition of artist encounters commenting upon the intersection of the inner mind and the outside environment in New York. Artists fuse their creativity in two dimensional painting or manipulate it in new technology to discover new modes of relaying ideas, frameworks, and innovative interfaces between physical worlds in ways that provoke the imagination and problematize art interaction. To draw a Contemporary Art forum is to separate from both modern and historical perspectives, to immerse oneself in current time and space. A meeting point in the processing time from past and to the future. We might call it the “moment;” it is short and creative. It entails catching an idea when it appears like a flash of light. It can – and must – disappear in the next femtosecond. A “moment” can mean a minute portion of time, or the product of quantity (as a force) and the distance to a particular point. THE MOMENT in contemporary art can be ideally a philosophical term and scientific necessity. In 2015, we take THE MOMENT as a theme, and develop it to a series of multi-disciplinary programs taking place in various venues. 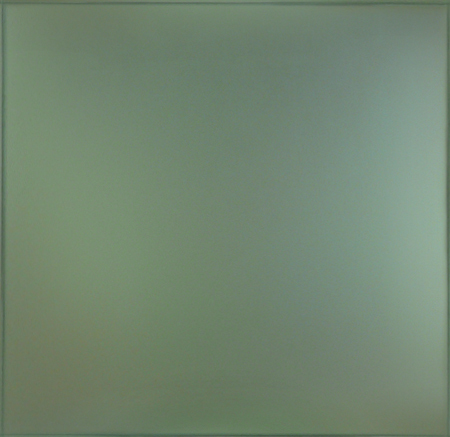 The traditional format of painting shares space with the latest interactive technology. These are threads expressing multiple directions, meeting in this MOMENT. The MOMENT investigates the play of the virtual and the real, inward and outward, our intimate reflection on a surface, dark and light, or a view of self in the outside environment. The Moment visualizes a picture, an object, a location, a person, or a fanciful collective memory of how we evolved as creatures. We are about to investigates the artist’s relation to society and himself. mission of the Taiwanese Art Endowment Fund which spurred the creation of a named Taiwan Gallery by the Queens Museum of Art. Dr. Lung Fong Chen and Taiwanese community leaders Thomas Chen and Patrick Huang had the vision to create an organization to provide a platform for Taiwanese American artists. Professional curator Luchia Meihua Lee, with the pioneer of Taiwan modern print making, Prof. Liao Shiou Ping, provided the expertise and art resources to realize this dream. 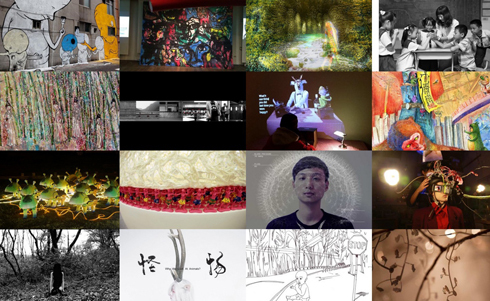 The TAAC aims to provide assistance to Taiwanese artists, scholars, and specialists in the arts. TAAC will support cultural and art leaders in different fields and in all states in the US and all counties in Taiwan; it is expected to expand annually. THE MOMENT marks TAAC’s second year, in which we pursue with increased vigor the goals found in the mission statement above. Promoting and publicizing Taiwanese-American and Taiwanese art is TAAC’s reason for existing.